Kate Halliday is Executive Director for SMMGP / FDAP a national charity which provides training, continuing professional development to Drs, nurses, pharmacists, therapists and keyworkers working in the alcohol and other drugs field. FDAP is specialist professional body for professionals working in the sector. Kate is involved in a wide range of multi-agency working including NHS England, the Royal College of General Practitioners, Public Health England and the Care Quality Commission, for whom she is Specialist Advisor. 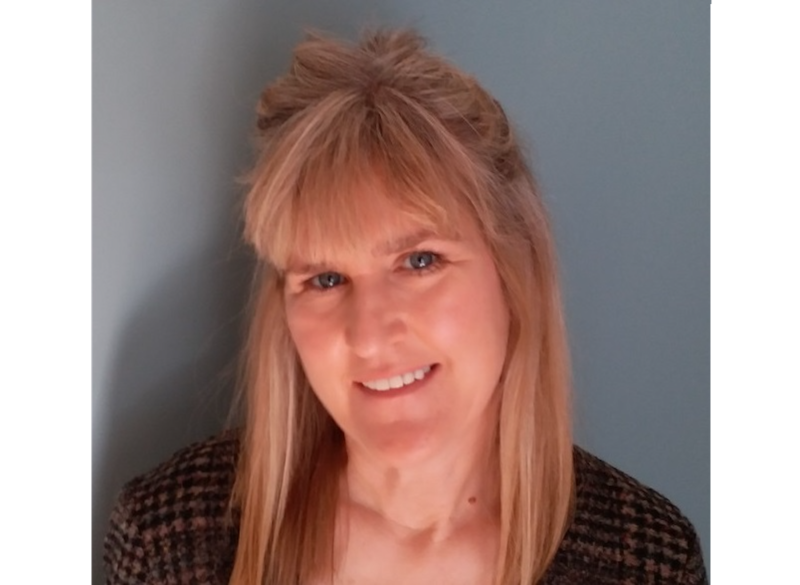 She has worked in the drug and alcohol field as a social worker for 30 years in a variety of settings with direct client contact throughout this time, and has a specialism of coordinating services and working in primary care. Kate is Chair of Central Branch in Shrewsbury and Atcham Labour Party, and she is also the joint CLP Political Education Officer.